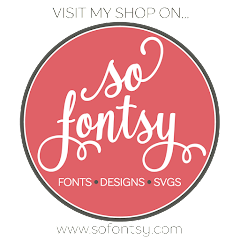 Many times, we crafters need to remove the background from a photo in order to trace it in our Silhouette Studio or Cricut Design Space software for a print and cut project. Have you ever tried to remove the background from a photo in Photoshop? There's a "magic eraser" tool that makes you think you can do it, well, like magic, but it's not so easy. After watching countless YouTube videos on it, I still don't get it. Enter PhotoScissors Software. 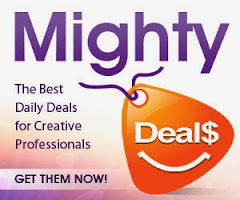 This showed up in my email this morning -- a deal from Mighty Deals, my go-to site for all that is hip and current in the world of fonts and design software. For only $9.97, you get this easy-to-install, easy-to-use software that lets you eliminate backgrounds from your photos in literally under a minute! This is great blog for background remove service. Click here to get best photo editing service. PhotoEditExperts is a great site for background remove service & more.